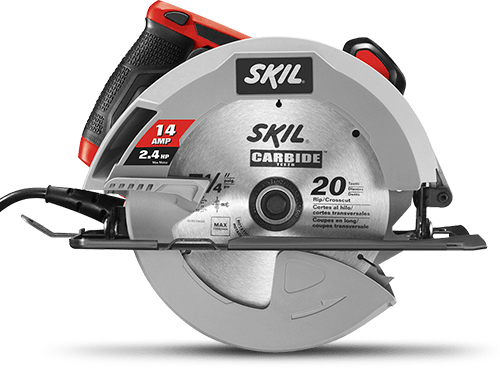 Need a more powerful circular saw for weekend or DIY projects? 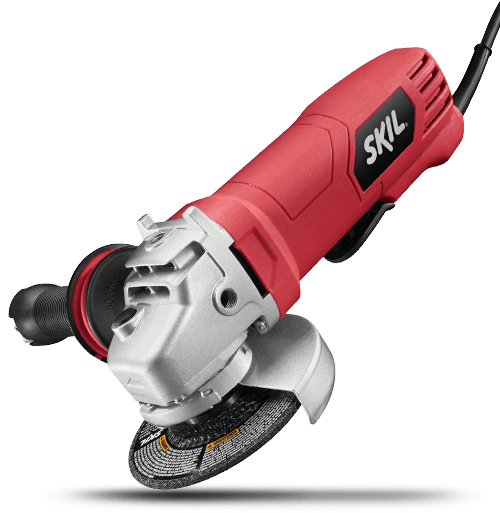 The Skil 5180 14 Amp 7-1/4 In. circular saw slices through 2 x 4s and cuts plywood down to size. The integrated dust blower keeps the line of cut sawdust free so you can get the job done easily and accurately. The 51 degree bevel, with positive stop at 45 degree, gives you a wider variety of angle and miter cuts. At 7.2 Lbs., it's lighter than its predecessor, and has been updated with a spindle lock for easier blades changes using the on-tool wrench. The 5180 includes a 24 tooth carbide blade.